Lexi Osowski | Clarksville Sports Network - Clarksville Tennessee's most trusted source for sports, including Austin Peay State University. Cape Girardeau, MO – Morgan Rackel picked up her 10th straight win for the Austin Peay State University (APSU) softball team, Friday at the Southeast Softball Complex, by shutting down the hot hitting Southeast Missouri in a 5-2 Ohio Valley Conference victory, with SEMO taking the second game, 9-0. 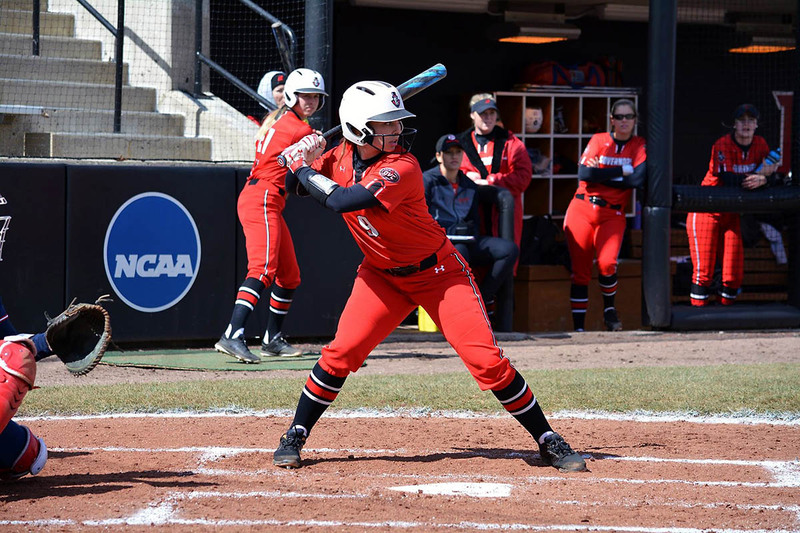 Oxford, OH – Kelsey Gross hit a three-run, walk-off home run in the bottom of the seventh inning versus Michigan State, Sunday at Miami Softball Stadium, as the Governors closed out their stay at the Miami Invitational with a 5-2 win. 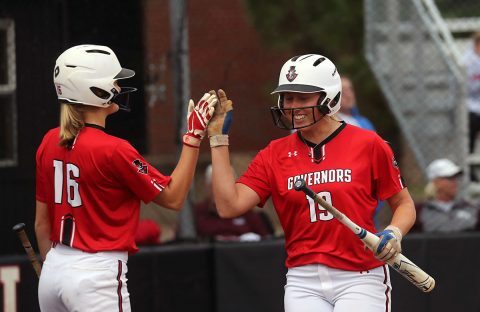 Kacy Acree opened the inning for the Govs (15-13) with a single but was erased on a fielder’s choice on a bunt attempt by Morgan Rackel. Oxford, OH – The Austin Peay State University (APSU) softball team’s Morgan Rackel hurled her fourth shutout of the season, Saturday at the Miami Invitational, while Danielle Liermann became the program’s all-time leader in doubles and total extra-base hits, as the Govs defeated Dayton, 6-0, before falling late to Miami, 6-2, in the night cap. 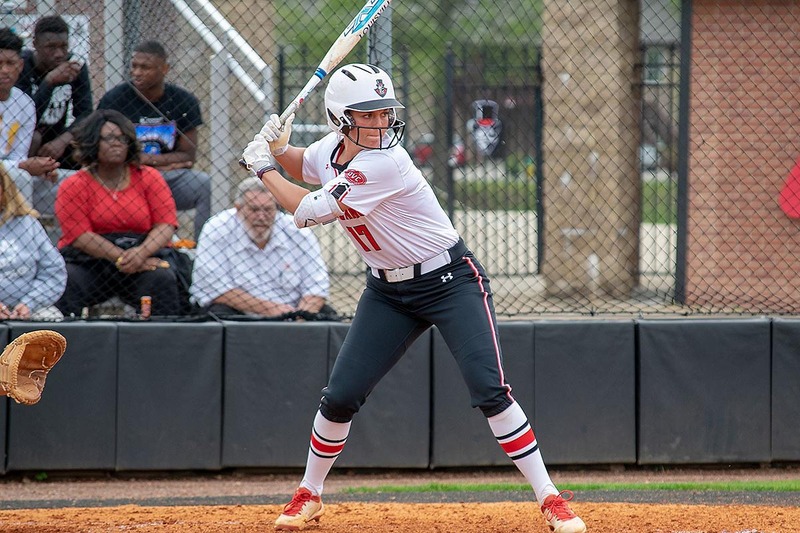 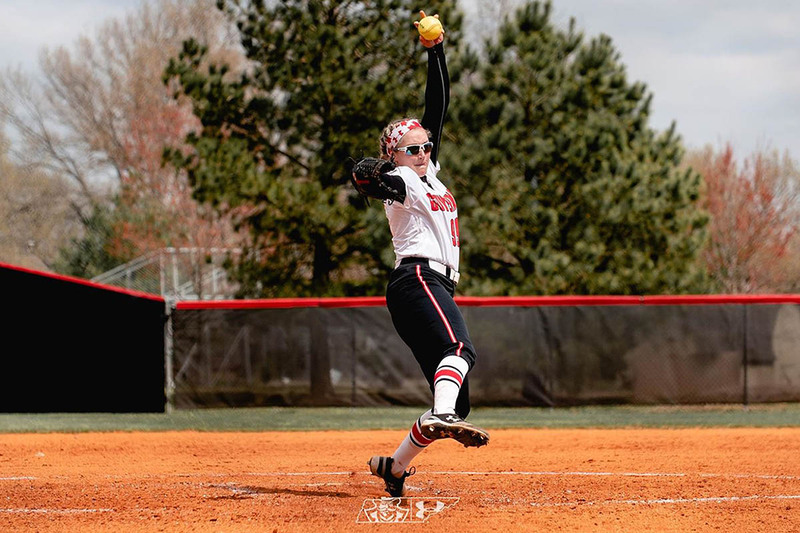 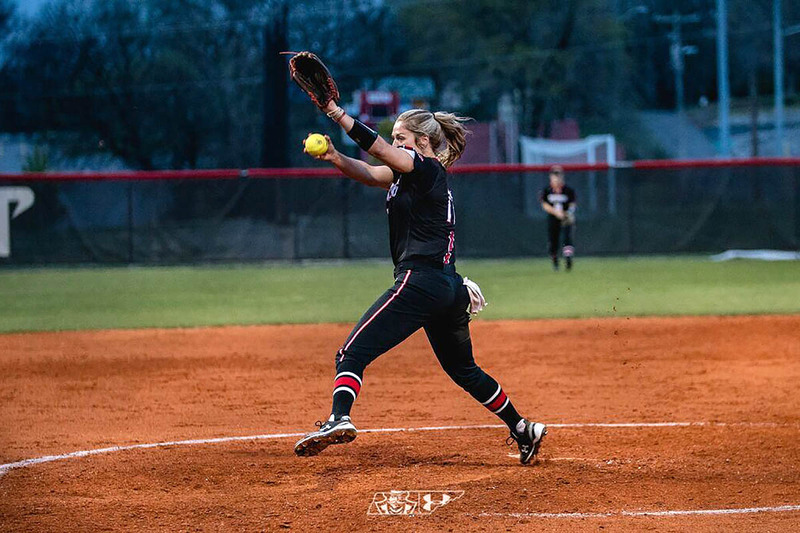 Oxford, Ohio – Austin Peay State University’s softball team got a 10-strikeout, three-hit performance from Morgan Rackel, Friday at Miami Softball Stadium in the opening day of the Miami Invitational, as the Governors defeated Miami 4-1 after being edged by Dayton in the opener, 8-7. 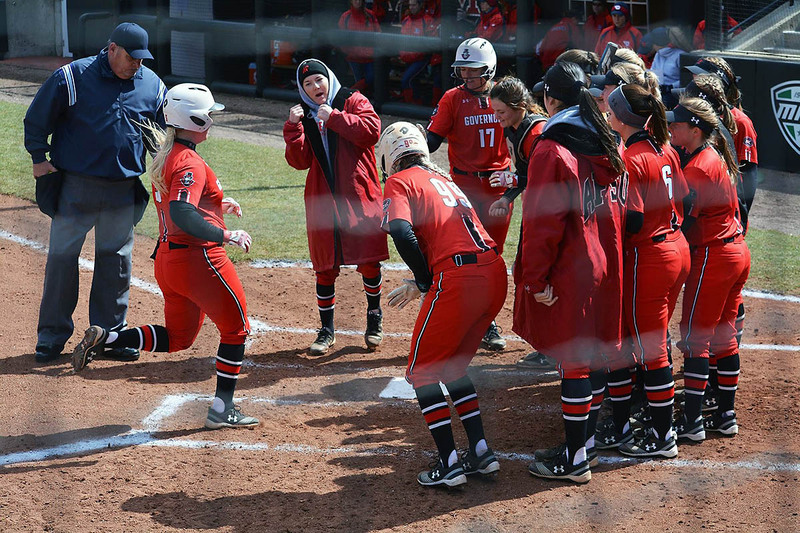 The Govs will continue play at the Miami Invitational Saturday with rematches versus Dayton (12:30pm) and Miami (5:30pm). 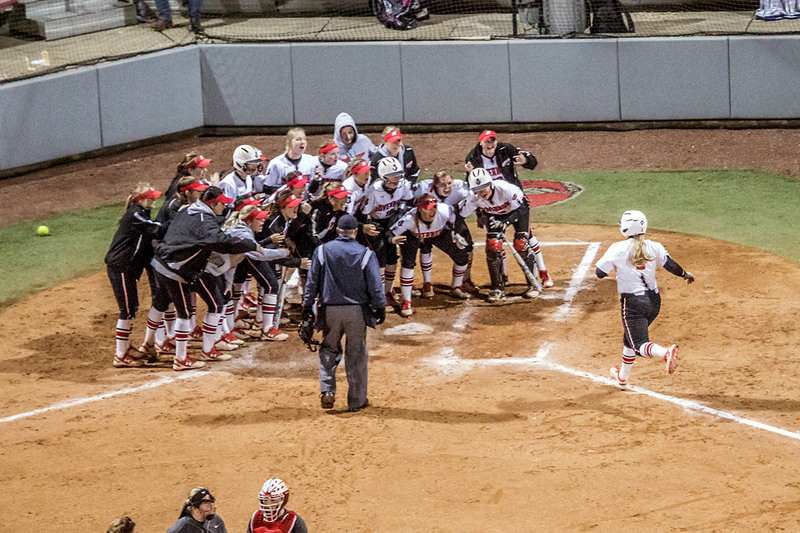 Clarksville, TN – The Austin Peay State University (APSU) softball team took advantage of big first inning in Game 1, Sunday at Joe and Cathi Maynard Stadium-Cheryl Holt Field, on its way to defeating North Alabama 9-1, before dropping the nightcap, 4-0. 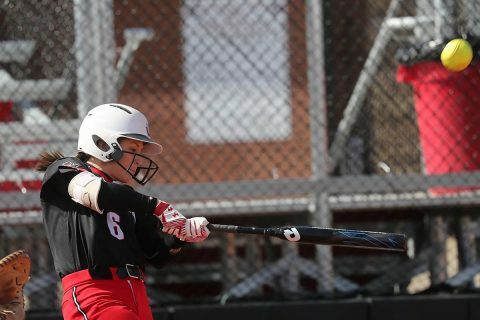 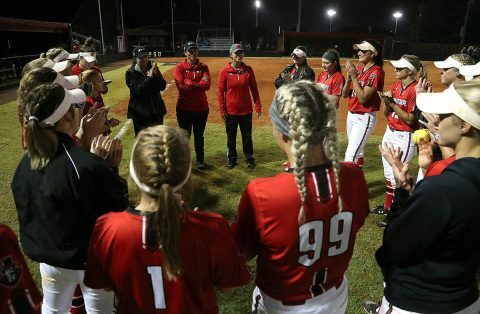 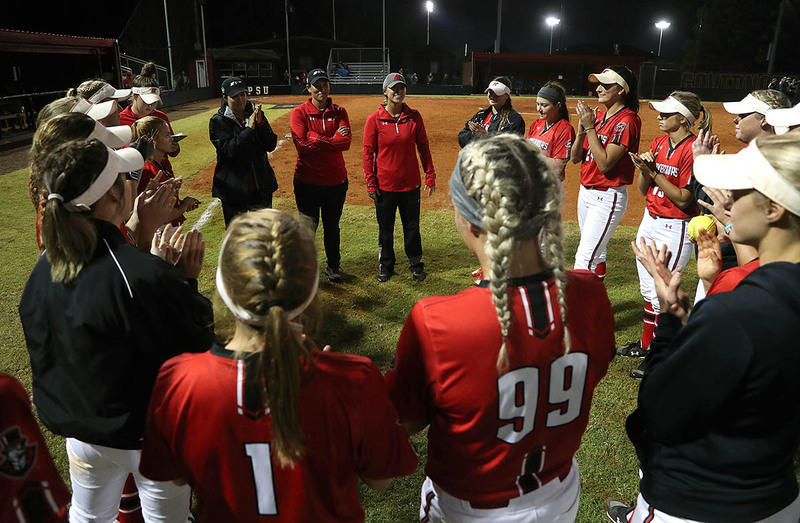 Clarksville, TN – Coming off the best season in program history, the Austin Peay State University (APSU) softball team opens its 2019 season this upcoming weekend with high expectations to challenge once again for the Ohio Valley Conference title. 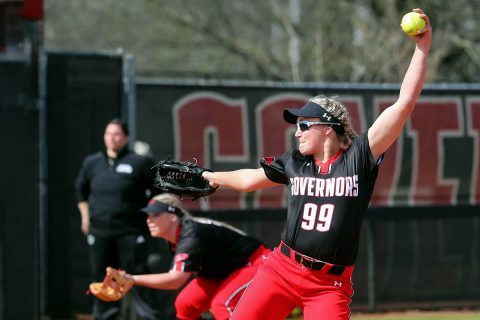 The Govs return 18 letter winners for its 39-19 season a year ago, including all eight position players, as well as all three of its starting pitchers and have been picked a third in the conference’s pre-season poll – including earning three first-place votes.